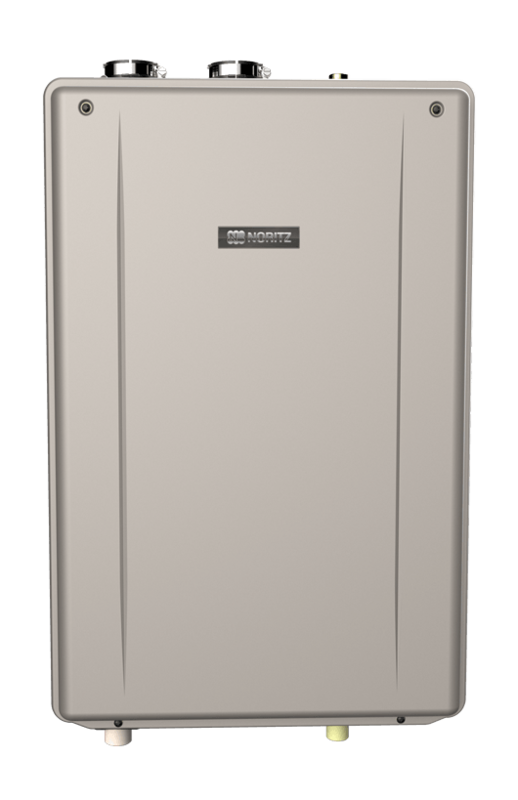 Novel Care has been installing Noritz tankless water heaters in Toronto and the GTA for over 30 years. Noritz has one of the biggest lines of high end tankless water heaters available on the market today. They carry three great lines of tankless water heaters. Each line is a great solution for a different situation. No matter what your need, budget or situation is Noritz has a tankless water heater that can work for you and your family. Want to check out the entire Noritz tankless water heater line up? Click here. Noritz tankless water heaters were designed with you, the customer, in mind. That means they have the capacity to ensure that your home always has the right amount of hot water, no matter your usage. They’re also a very green solution to pushing hot water through the pipes in your home. Green savvy homeowners likely know the importance of reducing your carbon footprint, and one of the best ways to do that is with a tankless water heater. Noritz tankless water heaters decrease your carbon footprint by reducing the amount of energy used to create hot water for usage in your home. This is done by creating hot water as it’s needed rather than having a large hot water tank that’s constantly being heated for use. This uses less energy, which reduces carbon emissions from your home. The added bonus is that you save money on your monthly energy bills too! Need tankless water heater installation, maintenance or repair services? Fill out our online booking or today to get a free estimate or make an appointment. For all commercial water heater inquiries please contact us directly at 647-243-3571.